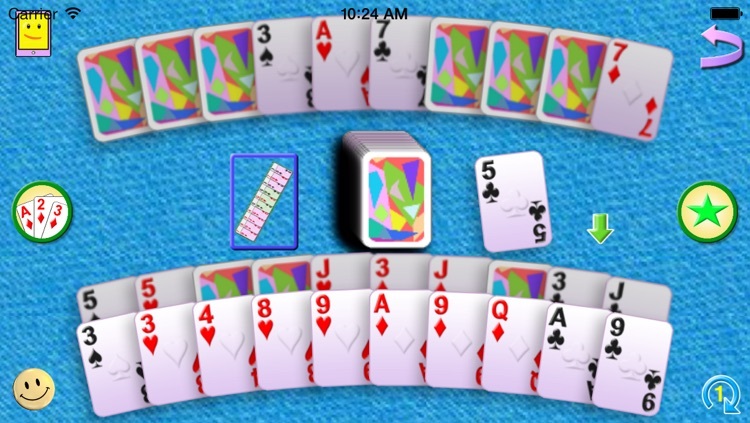 A modified RUMMY game played with innovative double sided cards. When a card game is played, some are tempted to have a quick look at the cards of others, even though they know that it is unethical. What will be the impact if the back sides of cards provide some clue on the face side of the cards, legally? Will this make a game easy and less challenging? Thoughts in this direction lead to the innovation of playing cards with two face sides. They are called CRAZY CARDS. 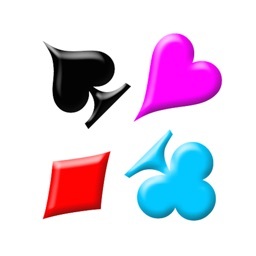 There is a fixed relationship between symbols of the two sides of a card. Picture on one side of a card usually gives two possibilities for the other side. For example, the other side can have the next value or previous value. 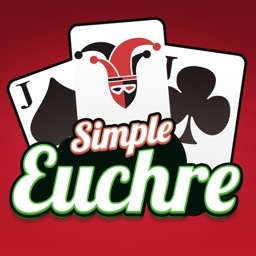 CRAZY GIN RUMMY and CRAZY INDIAN RUMMY can be played with this software. The rules have been modified to suit the new type of cards. 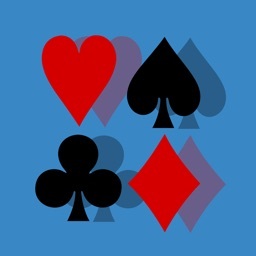 For example, in CRAZY GIN RUMMY one can knock only if he has the deadwood count as 3 or less. The lesser value of the two sides is taken as the deadwood count. Both sides of the cards are treated equally. Any side of a card can be used in combining. 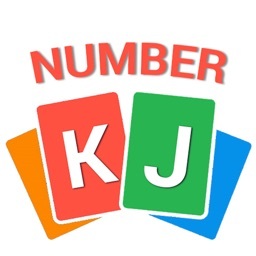 One card can be used in only one combination. A player MUST see the back side of the other player's cards. This backside information from many cards, when combined, can lead to predicting the other side of some cards exactly. A quick analysis of the situation, and deciding which card to choose or which one to discard provides the challenge in this game. 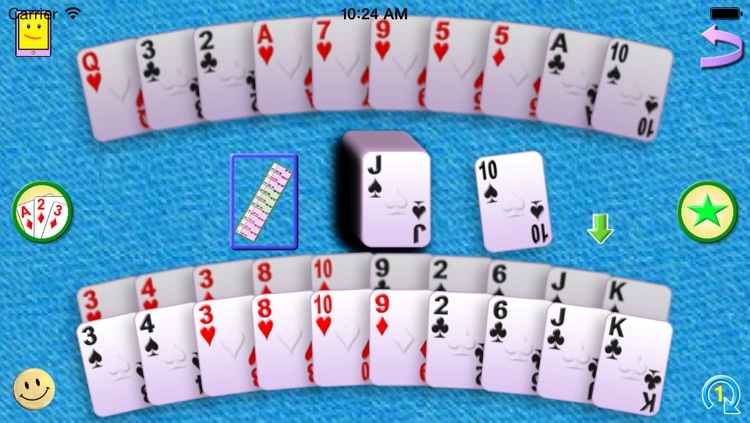 The back sides of the cards held by the computer are shown at the top with a light grey shade. 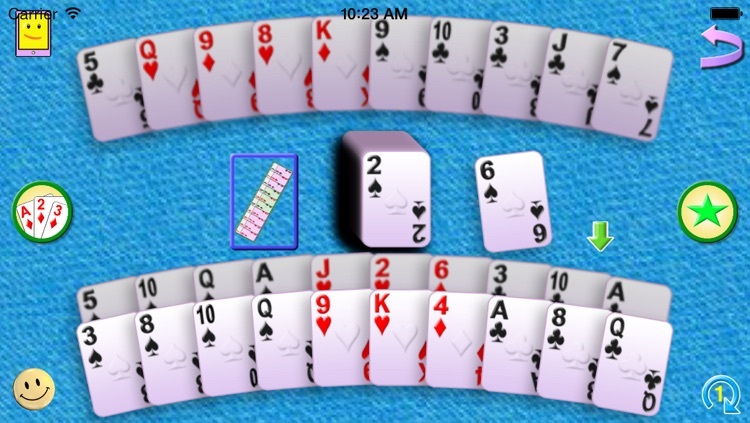 The back side of the cards of the human player, which is visible to the computer player, is shown just above the player's cards with a light grey shade. 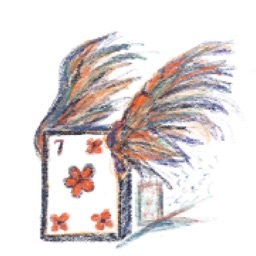 In CRAZY RUMMY the game will be over quickly. One has to be very quick in rearranging the cards in hand, since there will be many combinations in which the cards can be arranged. There are 12 different rules which fixes the other side, and each one provides a distinct pack of cards. In two of these types, just about half the number of cards will have values on both sides, and the others will be as in the usual single sided cards. This gives the game a new twist and makes it crazier. There are 3 levels of play. 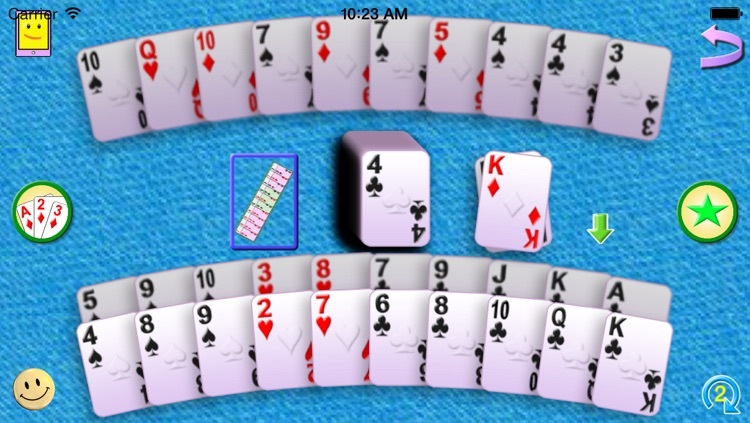 On the first level, the player can avail help in rearranging his cards to one of the best possible ways. 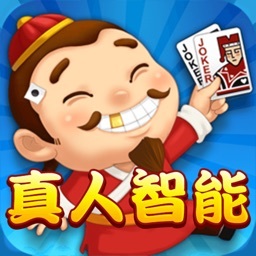 Many backgrounds and card faces are provided to suit the taste of the users. CRAZY RUMMY provides training in logical reasoning. This is more challenging and not as easy as one may think. Try it to find out! 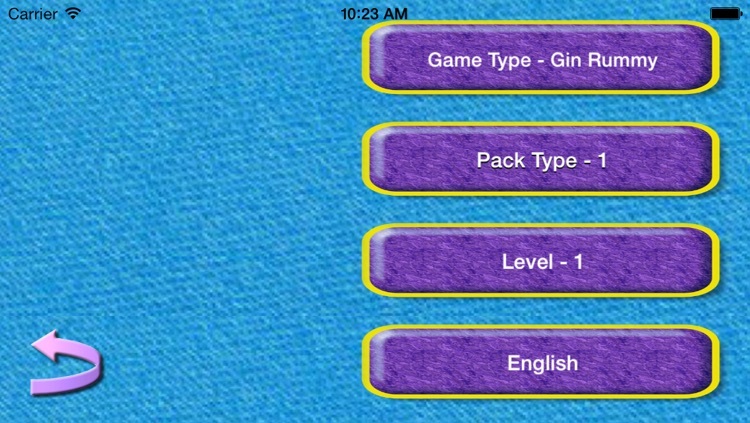 Interface and HELP are provided in English and Tamil. More languages will follow. This innovation goes beyond playing cards. The MEMORY game is also modified so that all the cards have pictures on both sides. The result is the MEMORY NEXT game.